Meta: There are many examples and uses of cloud computing. What are cloud computing examples? Let’s learn about that. 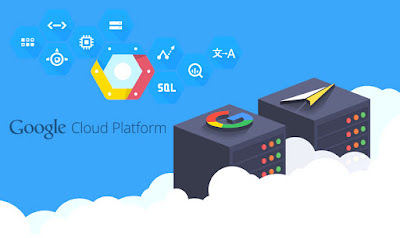 Meta: Cloud server hosting is a reliable hosting method to meet the needs of cloud usage of users in the Internet boom nowadays. So, what is exactly Cloud server hosting and how does it work? We have been familiar with a lot of cloud services today. So do you know how the cloud services you are using are able to run and store your data? Cloud hosting services provide hosting on virtual servers which allow data and resources to be stored and processed. Dedicated server hosting is used for certain needs of customers. With a huge capacity of storage, cloud server hosting services give users a higher level of scalability, availability and productivity. So, what is Cloud server hosting and how does it work? Let’s explore herewith. Meta: Cloud computing has become a revolution in the Internet era of today. 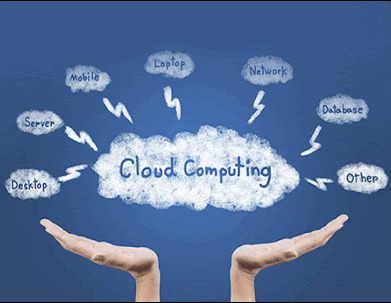 To utilize to its utmost benefits, to establish understandings about cloud computing and its applications is necessary. Cloud computing concept is now available ubiquitously, from IT forum discussions, on technology company reports to its appeance on the box of a newly purchased phone. It is said that there are still a lot of people misunderstanding the concept of cloud computing, and that cloud computing is just something like Dropbox. OneDrive or Google Drive, which is where you sync photos or files. Essentially, this is just a small part of the problem; there is so much more about cloud computing. 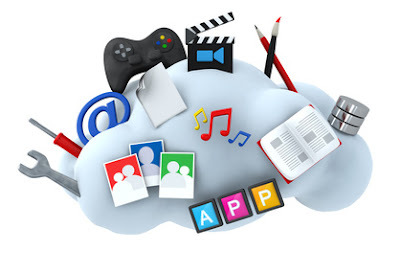 We would like to invite you to take a closer look at cloud computing as well as its applications and impacts on on the world nowadays and in the future prospect.